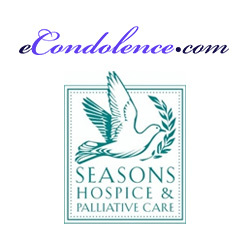 Premier condolence website eCondolence.com announces partnership with Seasons Hospice & Palliative Care to provide information and resources to individuals and families following a loss. 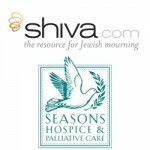 eCondolence.com announces a partnership with the fifth largest hospice company in the U.S., Seasons Hospice & Palliative Care, expanding its network of partners and bringing information and resources to the more than 23,000 patients and families that Seasons serves annually. eCondolence.com, the resource for condolence & mourning, helps individuals, families, and caregivers navigate times of loss with sensitivity and respect. 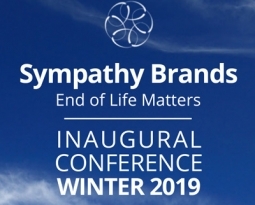 eCondolence.com provides content relating to grief, coping and bereavement, as well as guidance on traditions and customs of loss, expressing condolences, and premium sympathy gifts for considerations. A unique eCondolence.com Resource Website was customized for Seasons Hospice to include information and links addressing the subjects of grief and coping, planning, end of life checklists, and sending appropriate condolence gifts. 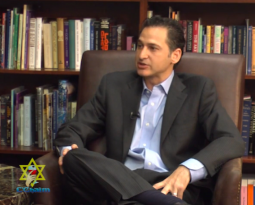 Seasons’ partnership with eCondolence.com is a natural extension of the high-quality, patient and family-centered organization it has prided itself on since its inception in 1997. This partnership reinforces eCondolence.com’s expanding network of both for profit and not for profit organizations, who recently added the The Solace Tree, Children’s Bereavement Center, Pathways Hospice and Hope Hospice to its growing list of partners. ©2016 eCondolence.com, LLC. All rights reserved. eCondolence.com and the eCondolence.com logo are trademarks of eCondolence.com, LLC.